Acid, Chemical and Solvent Resistant Paints , Coatings and Linings –Typically used for the long-term protection of concrete and metal surfaces, recommend for concentrated acids and industrial chemicals. The repair and protection of concrete or brick chemical channels, drains, chemical bunds and chemical containment areas. Industrial Floors can be protected against strong cleaning agents in food preparation areas or chemical lay down areas. For assistance with material specifications, please do not hesitate to contact us! MAXMET 100 – EPOXY METAL REPAIR PUTTY is a multi-purpose, solvent free, epoxy metal repair and rebuilding compound. The product is used to repair metal components suffering material loss due to mechanical damage, erosion, corrosion and wear. The product can be machined with standard tooling, drilled, tapped once fully cured. MAXMET 800 EPOXY FAIRING COMPOUND is a high performance two pack solvent free epoxy fairing compound and filler. The material is ideal for use on metallic surfaces and has been designed to be applied to manually prepared substrates. MAXMET 800 EPOXY FAIRING COMPOUND can be applied by trowel to large areas where excessive corrosion pitting is prevalent on the repair surface. Once cured the product can be over coated by many standard epoxy, acrylic and polyurethane system. MAXCRETE 100 – LIGHTWEIGHT EPOXY CONCRETE REPAIR MORTAR Is designed to repair vertical and overhead concrete surfaces. 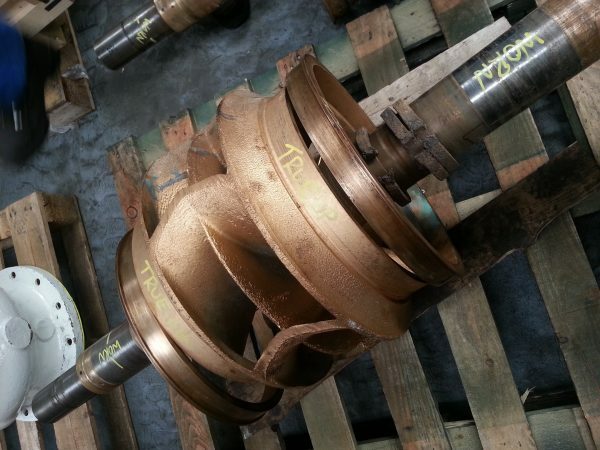 The mixed material has a very high build capability of up 75mm in a single application, reducing application time considerably versus conventional repair methods. MAXCRETE 200 – HIGH STRENGTH EPOXY REPAIR MORTAR is an epoxy based high strength repair mortar and screed. Designed for patch repairs to spalled and damaged concrete and for resurfacing high traffic areas used by heavy vehicles. Once cured the product provides excellent resistance against: Erosion, Chemical attack, Fork trucks, Heavy good vehicles. 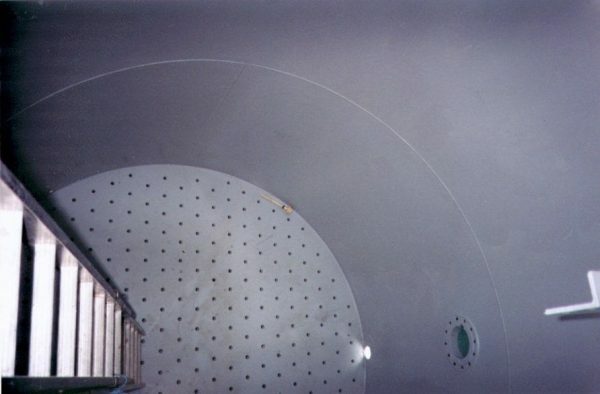 MAXCHEM 100 – CHEMICAL RESISTANT EPOXY COATING is a high build solvent-free epoxy coating designed for the long term protection of steel and concrete structures against corrosion, abrasion and chemical attack. MAXCHEM 100 – CHEMICAL RESISTANT EPOXY COATING is suitable for operating temperature ranges from –20C to 60C. MAXCHEM 200 – CHEMICAL RESISTANT POLYURETHANE COATING is formulated using the latest polyurethane technology. When cured the material exhibits a high degree of flexibility allowing for substrate movement without cracking. Designed principally for the long-term protection of tanks, chemical containment, bunds and pipelines. MAXCHEM 300 -CHEMICAL RESISTANT EPOXY NOVOLAC COATING coating and lining system. Designed for the long-term chemical protection of steel and concrete substrates. Once cured the material is capable of withstanding temperatures up to 60°C continuous immersion, dependent on chemical contact. MAXCHEM 300 -CHEMICAL RESISTANT EPOXY NOVOLAC COATING is proven to protect against Sulfuric acid 98%, Hydrochloric 36%, Phosphoric 75% and Hydrobromic 40%. MaxChem 400 is a chemical resistant epoxy novolac coating and lining system. Providing excellent chemical protection for high service temperature applications. Once cured the coating is capable of withstanding temperatures up to 110°C continuous immersion, dependent on chemical contact. MaxCrete 300 is an acid and chemical resistant repair mortar and screed. Formulated with Epoxy novolac resins, when cured the material provides excellent chemical resistance to strong acids and industrial chemicals. 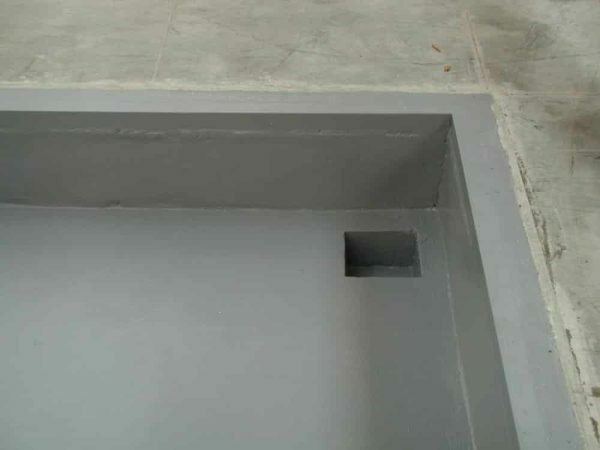 Designed principally for the long-term protection of concrete surfaces subject to chemicals, either in immersed conditions or incidental contact. 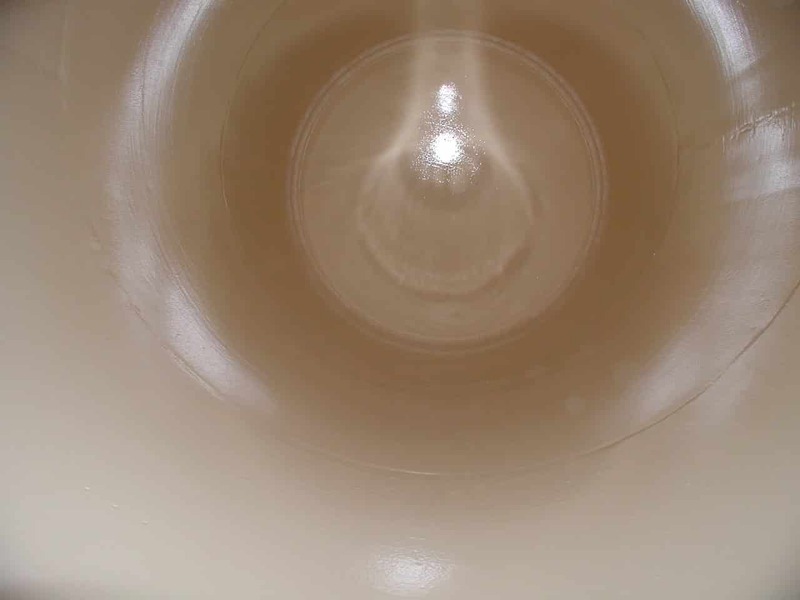 MAXCERAM 500 – HIGH TEMPERATURE COATING is an erosion and corrosion resistant epoxy coating. Formulated using the latest polymer technologies, enhanced further with the addition of high-quality silicone carbide fillers. The product is designed to protect industrial equipment at elevated temperatures. When fully cured the material is suitable for full immersion up to 130°C. MAXCERAM 600 – HIGH TEMPERATURE & ACID RESISTANT COATING is formulated using the latest polymer technologies, enhanced further with the addition of high-quality silicone carbide fillers. When fully cured the material is suitable for immersed conditions up to 110°C dependant on chemical contact. Designed for full contact with a wide range of concentrated acids and industrial chemicals. Chemical Bunds – We provide a range of Epoxy, Epoxy Novolac and Polyurethane liquid applied chemical resistant coatings and linings. Recommend for concentrated acids and industrial chemicals dependant on chemical contact. Public building such as hospitals ect. Chemical Channels & Drains – We provide a range of Epoxy, Epoxy Novolac and Polyurethane liquid applied chemical resistant coatings and linings. Recommend for concentrated acids and industrial chemicals dependant on chemical contact. 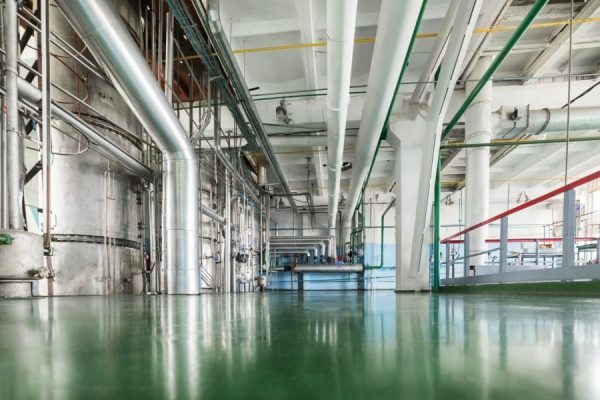 Industrial floor areas that are in regular contact with chemicals or acids in industries such as the chemical manufacturing and processing. Can be protected with MAXCHEM chemical resistant floor coatings. 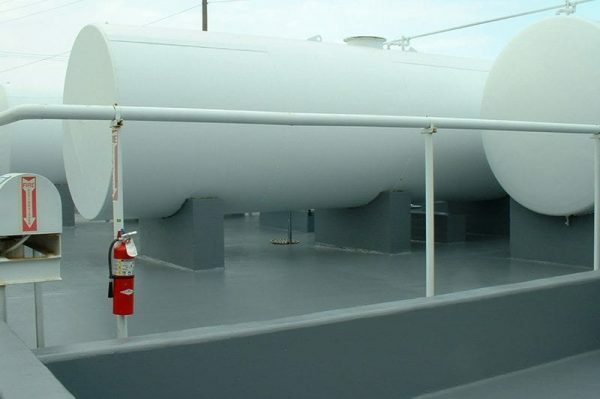 Chemical Storage tanks can suffer from chemical attack, corrosion and pitting due to the long-term storage of concentrated acids or aggressive chemicals. Our range of high performance linings and repair products provide excellent resistance to a wide range of industrial process chemicals. Helping to keep your tank in service for longer with reduced downtime. Chemical Process Vessels – are used for a diverse range of processing applications. And are generally subject to harsh operating conditions such as, high temperature, pressure, erosion and corrosion. New process vessels can be very expensive to replace, by utilising our range of vessel lining systems, we can help to extend service life and reduce down-time.